If you’ve never been to Sunny Beach in Bulgaria, then what have you been doing?! Sunny Beach is one of the hottest destinations for a party holiday. Here are 5 reasons to give Sunny Beach a go for your summer 2019 clubbing break with your lads or girls. 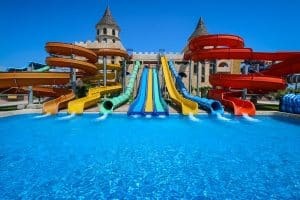 Sunny Beach has its own waterpark, the brilliantly named Action Aquapark which has enough thrill slides to keep you busy. Or ride the Kamikaze and Tsunami at Aqua Paradise in Nesebâr, said to be Bulgaria’s biggest with 25 slides. 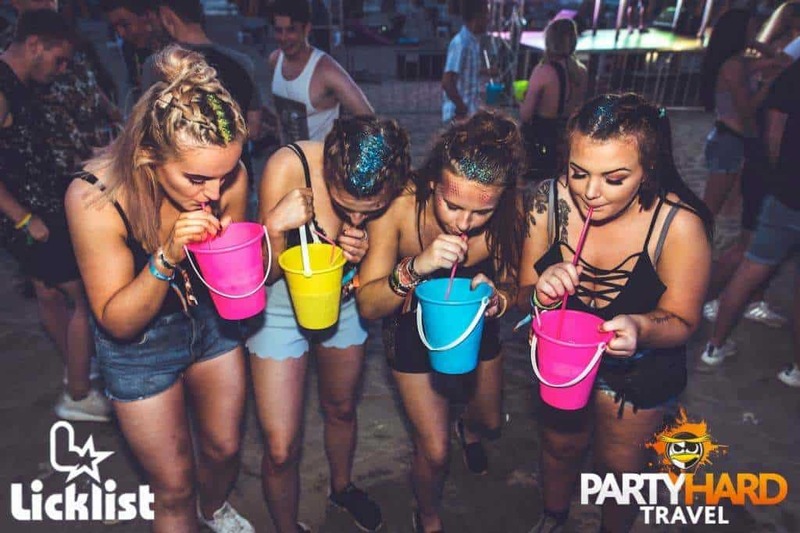 One thing is for sure, your 2019 Sunny Beach party holiday will be packed full of fun and adventure! Challenge your mates at the Sunny Beach Karting track. Built for the Bulgarian pro karting team, the track has twists and turns modelled on the best of F1, and the technology to match. 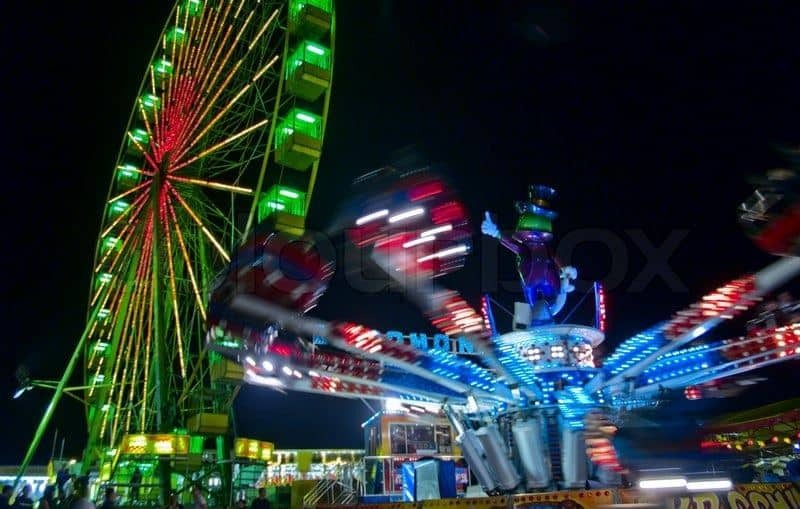 And if you need a re-match, there’s always the bumper cars at Sunny Beach’s amusement park, the Luna Park! Just another reason why Sunny Beach is a great choice for your 2019 summer party holiday. Forget Thailand, the place for the best full moon parties is Sunny Beach! And the best news you’ll get today is that we include the Full Moon Party complete with UV paint, 30 minute free bar and free bucket of booze for free with our Essentials Events Package for 2019- free with every booking! Now that’s a reason to book your summer clubbing break with Party Hard Travel! Sunny Beach in Bulgaria is a hotspot for partygoers during their long summer season. With over 8km of clean, gorgeous beaches and hundreds of restaurants, bars and clubs spilling right out to the beach, your 2019 summer party holiday will be pretty much lived on these sandy shores! The Bulgarian cuisine involves pastries, delicious pork meat and much more for a much cheaper price. Sunny Beach offers restaurants like DJanny’s serving 5 star risotto’s, BBQ dishes, cocktails and more. 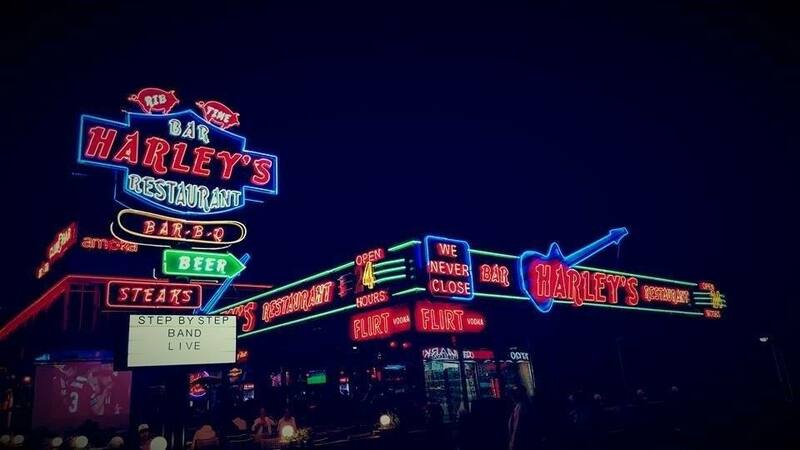 Vist Harleys bar and restaurant for the familiar taste of steaks, burgers and a huge variety of beer. And if you’re missing home you can always pop into the local McDonalds or Burger King!